Facemasks are mandatory on the field, and must be worn during game play or anytime a player is firing a paintball gun(marker). Paintball marker barrels must be covered until game play begins. All guns must be chronographed and players are required to check marker speed prior to play. Players must be 10 years or older at the time of play(No Exceptions). The player must be able to understand the importance of the safety rules. Everyone must sign a waiver and safety instruction sheet. All players must view and understand the safety briefing video. Players under 18 years of age must have a parent or legal guardian sign a waiver prior to play. All signed waivers must be complete and legible. Boots or running shoes must be worn on fields, no sandals or open toed shoes will be permitted. Warzone Paintgames recommends long sleeves and long pants. Paintball gloves and neck guards may be worn to protect open skin and are available at the field. Every game will have a referee. The referee is instructed in safety rules and has final authority to eject a player from the game for rule violations. 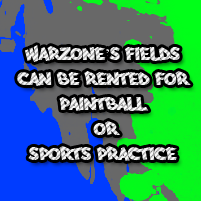 Warzone Paintgames is a Field Paint Only facility, all paintballs shot at Warzone Paintgames must be purchased from Warzone Paintgames. In Paintball you WILL get dirty, but the paint is biodegradable and will come out of clothes in a normal wash. When a paintball breaks and marks or paints you, you are considered "dead" and are out of the game. We enforce a "Mercy" rule, wherein a player cannot shoot another player within 10' distance to avoid an "up close and personal" shot. 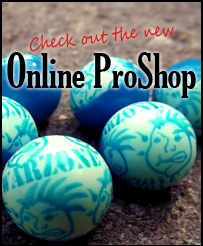 Warzone Paintgames encourages a good sport ethic. All Players must view and understand the safety video. These safety rules are in place for the protection of all players and are strictly enforced. We will not allow "jackassery" during a game and the referee will have the final call on violations. Prior to a game, players must chrono their gun so that all players are on an equal foot and playing safely. On occasion, a referee may unexpectedly chronograph a player's gun to regulate speed. Please allow the referee to look at your gun and hopper if asked. 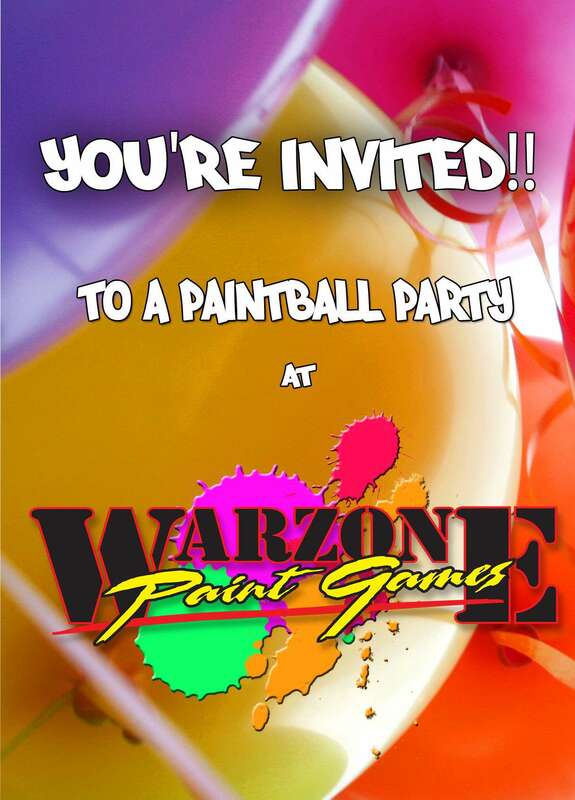 NO ALCOHOL or DRUGS are allowed on Warzone Paintgames property. We are a family oriented establishment and we encourage good, clean fun for all. Having a Party at Warzone? Click Here to print invitations! 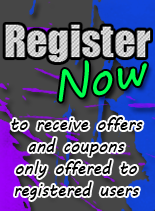 Copyright © 2014 Warzone Paintgames.